Edward Stewart has spent years proving his abilities as a man, away from the overbearing protection of his family. As a Texas Ranger, he has the chance to help tame the Wild West and save the innocent. Innocents like the enchanting Mexican woman he rescued, who now lives and works on his sister's ranch. But the moment she sees his badge, she won't have anything to do with him. Can Edward prove to Alejandra that he's different from the cruel soldiers she's known before? 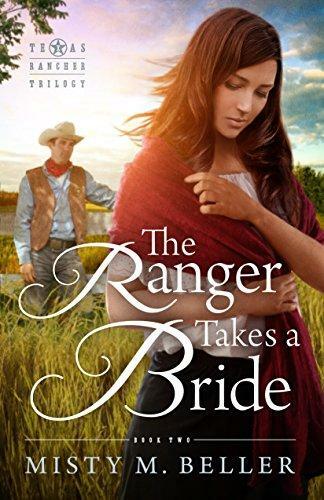 Will Alejandra hold onto the fear ingrained from her past, or can she open her heart to the kindness of this good lawman? When danger escalates in the form of a band of desperados with deadly intent, Alejandra must fight her hardest battle yet.